It is easy to fall in love with a gemstone. 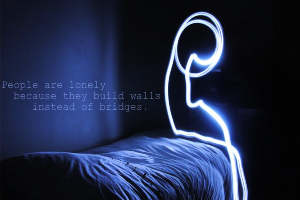 It is one of those few things that signify nature’s benevolence. Real gemstones that are actually mined from the deepest holes around the world are highly valued. Most gemstones are formed in the Earth’s crust (the top layer) and thus are mined from the depth between 3 to 25 miles. The ways the minerals form into specific types of gemstones depends on the type of rock that makes the crust. There are other factors which contribute to the formation of a particular gemstone, for example, solidification of magma, volcanic lava, crystallization etc. It takes several years for gemstones to acquire their specific quality under the Earth’s crust. No wonder gemstones are considered precious. Though it is easy to be blinded with the spark and sparkle of gemstones, it is be never wise to buy without proper knowledge and examination. Almost all gemstones are expensive and it only makes sense to be aware of the quality before you make any purchase. You should also check the quality before making any purchase also because the price can vary from jeweler to jeweler. If you do not have the adequate know-how you could easily get confused when jewelers use terms such as natural, genuine, synthetic, simulated or treated. Before you get a precious stone for yourself or your loved one, learn about a few essential things. Gems are classified on various grounds. According to gemologists, it isn’t easy to classify gems according to pre-determined categories simply because cases of exceptions are way too many. Nevertheless, there are a few standard classifications of gems that are commonly accepted by gemologists around the world. 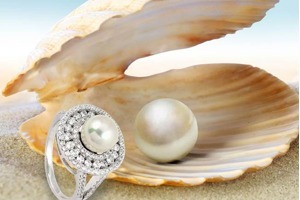 • Precious and Semi-Precious Stones – Gems have been classified into precious and semi-precious categories for ages. According to this classification, there are four precious stones – diamonds, emerald, ruby and sapphire. 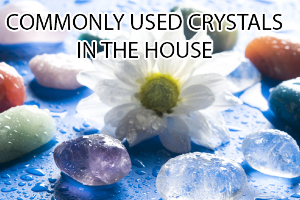 Semi-precious stones include opal, aquamarine, citrine, garnet, pearl etc. • Diamonds and Colored Stones – Another popular way to classify gems is categorizing them as diamonds and colored stones. The difference here is pretty obvious, though a tad bit surprising. This classification rises from the fact that diamonds are ‘different’ from other stones. They most commonly come in colorless form, are harder than other stones and require special tools to cut. Colored stones are believed to be different in every way from diamonds and hence the classification. 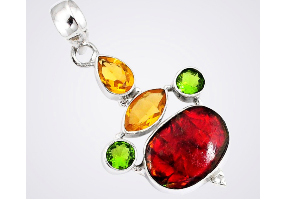 • Natural and Man-Made – As the first name suggests, all gemstones that are mined from the Earth are natural gemstones. Man-made gemstones, on the other hand, are those created in the laboratory. Synthetic reproduction is the most common type of man-made gemstone. 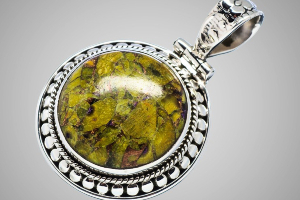 The man-made gemstones are naturally very cheap and can be abundantly produced. 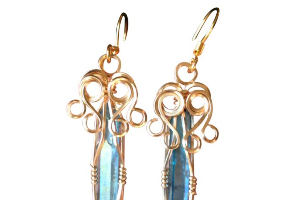 • Organic and Inorganic – Organic gemstones are those which are created because they are associated with living organism. 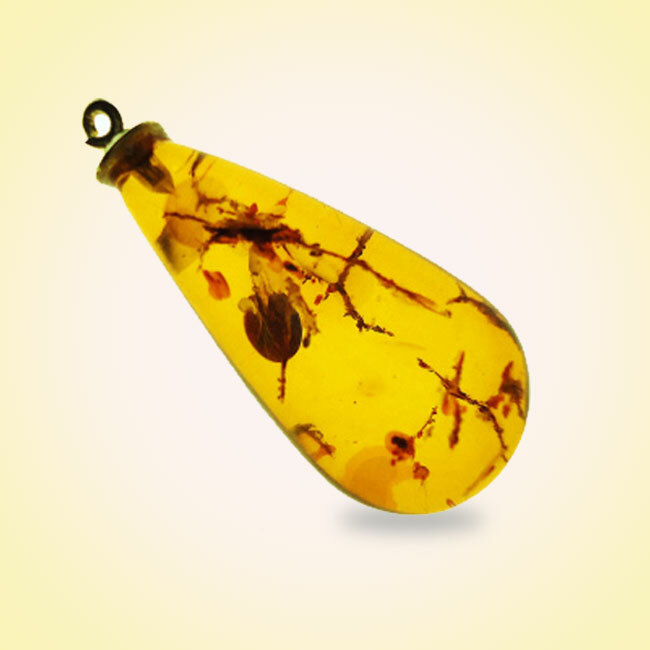 For example, pearls are created inside oysters and amber finds life in tree sap. Keeping this classification in mind, the term inorganic gemstones cover everything else. Simply put gemstone which is formed without being associated with a living organism is an inorganic gem. • Crystalline and Amorphous Materials – Crystallization means formation of gems after passing through repeated patterns of crystal. Minerals which have no set form or shape are termed as amorphous materials. It is important to note here that while many gems are crystalline in structure, not all gems are crystalline. The quality of cut gemstones can be determined by four factors. Keep in mind that when you go to a jeweler, you will be purchasing only cut gemstones, hence these four factors should be seen as important indicators. The quality of a gemstone determines its price too. The extent to which a gemstone is free of internal or external imperfections signifies its clarity. While examining external imperfections is easy, it takes a connoisseur’s eye to find the internal imperfections. Some of the inclusions that can be found internally are needles (mineral fibers), crystals (small minerals of the same or different type), pinpoints (tiny crystals), feathers (natural separations found in atomic plane), fingerprints (heal or break), chips, scratches, zoning etc. Gemologists holding expertise in colored stones believe that the color of a gemstone can determine its value by up to 50% to 70%. 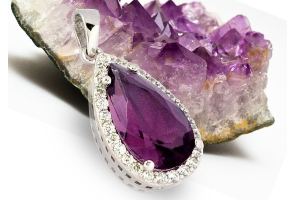 The color of a gemstone is considered depending on its hue, tone and saturation. 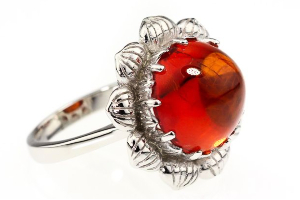 When a gemstone becomes saturated with hue, it gets a darker tone. 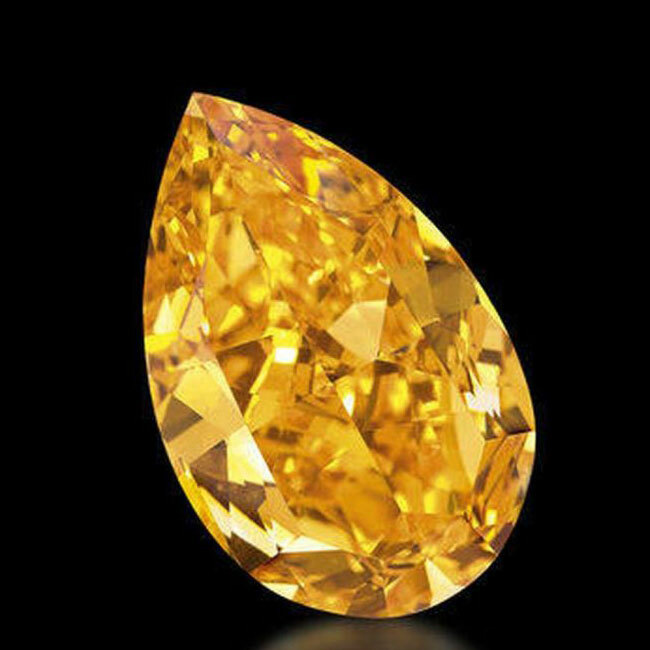 Based on this fact, a valuable gem should be 6-vivid on the saturation scale. 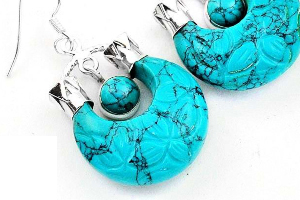 The tone will also determine the value of a gemstone. The optimal tone of a colored gemstone will be within the tone scale 5 to 6. You must check the light source being used to illuminate the gem before buying it. While examining the cut of a gemstone, you shouldn’t be looking at the ‘shape’ of the stone. The cut in this case means the proportions, symmetry and polish of the stone. The value of a gemstone will greatly be determined by the way it’s been cut. A well-cut gem will look more beautiful and brilliant. 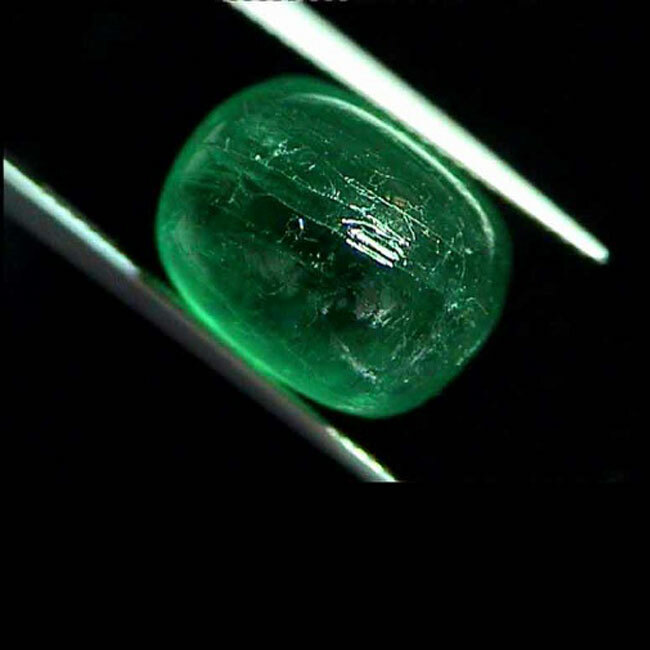 When you check the cut, you must keep in mind the brilliance, windowing, extinction, polish and symmetry of the gem. The final ‘C’ that determines the quality of the gemstone is the carat weight. Weight is the final factor which determines the quality and the price of the gem. 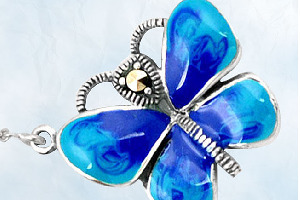 Every Birthstone Has a Story to Say – Do You Know Yours?